Currently unconfigurable, the Arena Commander Default Control Mappings are complex and new to many players. They work well once they are learned but the problem is learning them. This page contains images that can be downloaded to a smartphone or another computer or be printed to be viewed while playing the game to have a reference ready. 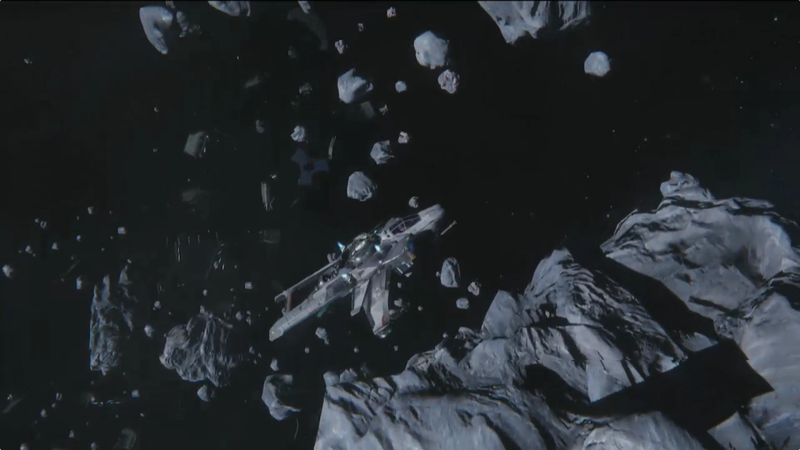 Looking for the Star Citizen Alpha 2.0 Keymapping? Here it is. 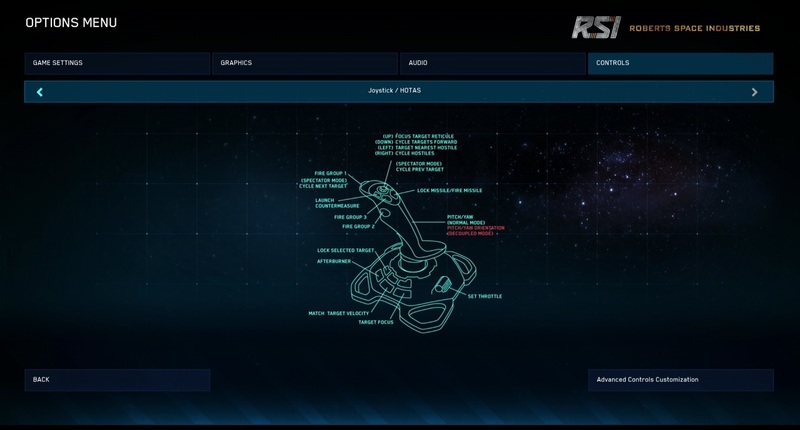 For your reference, here are the Star Citizen Arena Commander Default Control Mappings. 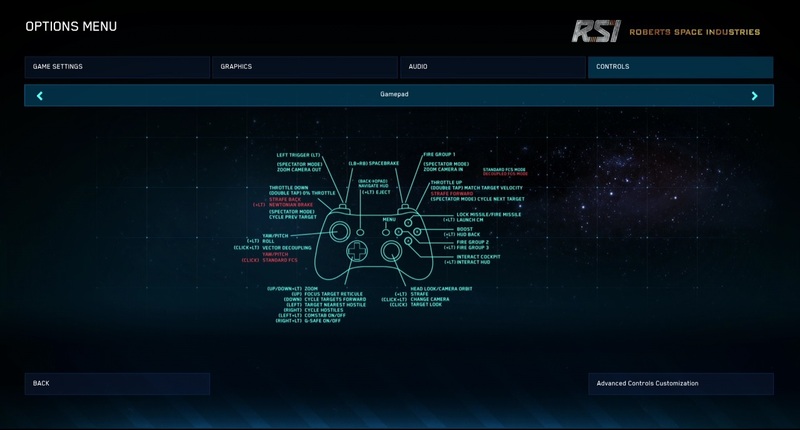 If a controller is connected to the computer, the game will automatically have these key mappings available for that particular controller. Many players are highly suggesting using a Xbox 360 controller such as the Logitech F510 or F310. Mouse and Keyboard users are suggested to try Relative Mode by pressing Control + F. This makes maneuvering much faster by increasing agility because the ship will follow the mouse cursor directly instead of lagging behind it. Changing the keymappings is not currently supported and the option will be available in later versions of Arena Commander. Click any of the images below to view the full size. Looking to make a change to the default controls? That isn’t officially supported yet, but… This website allows you to configure a custom XML for your new control mapping and easily make changes. It even shows you how to do it! This is a pretty cool idea. Print out the keyboard mapping onto sticker paper and cut it to fit onto the keys on your keyboard!